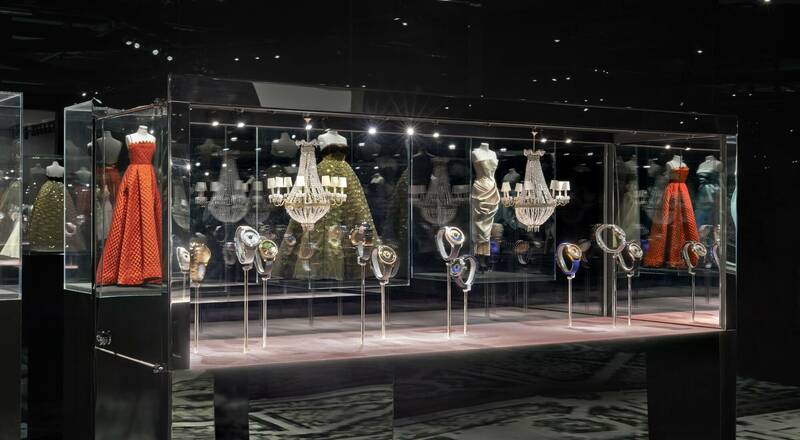 Emeralds, sapphires, rubies … Precious stones of myriad sizes adorn the new one-of-a-kind pieces in the Dior Grand Soir Collection presented by Dior Joaillerie at Baselworld. With the prestigious “Swiss Made” label, these watches become precious jewels inspired by Monsieur Dior’s beloved gardens and flowers. 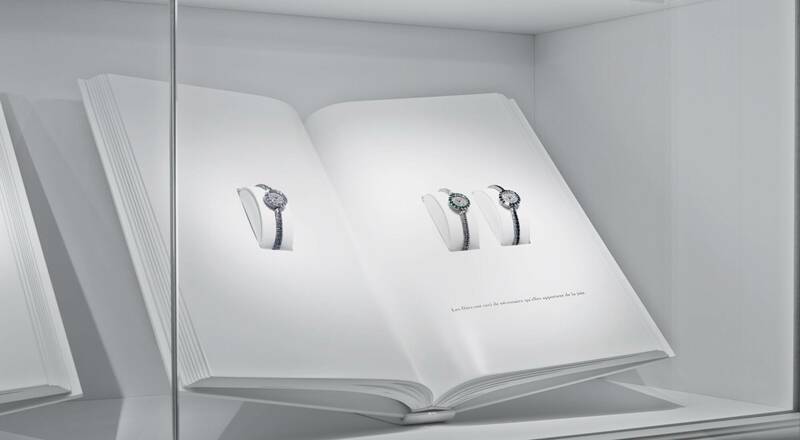 Dior Horlogerie has paid tribute to the heritage of the Maison since 2010 with the Dior Grand Soir collection. 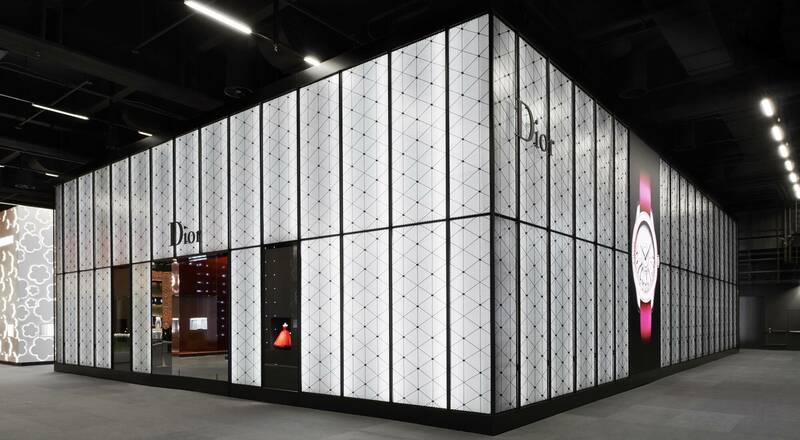 These one-of-a-kind pieces bring together watchmaking expertise and Dior’s signature refinement. Creativity and colors are highlighted by delicately worked cases and dials. This year at Baselworld Dior Horlogerie unveiled watches inspired by a fairy-tale garden in bloom. Precious stones, materials and dazzling colors play with volumes to create the illusion of a flower blossoming under the glass. The dial is adorned with mother-of-pearl, opals and polished gold elements, while the case is covered with a pavé of snow-set diamonds, testifying to exceptional jewelry savoir-faire. The Dior Grand Soir Botanic N°1 is 36 mm in diameter, covered in white gold, diamonds, and pink and yellow sapphires, while the Dior Grand Soir Botanic N°4 is adorned with white gold, diamonds, tsavorite garnets, white opal and malachite. Each of the watches has a strap in midnight blue fabric designed with undulating lines, evoking Monsieur Dior’s taste for this shade. The eight pieces in the collection are equipped with a quartz movement with adjustment corrector and polished gold case-backs with soft, organic shapes.